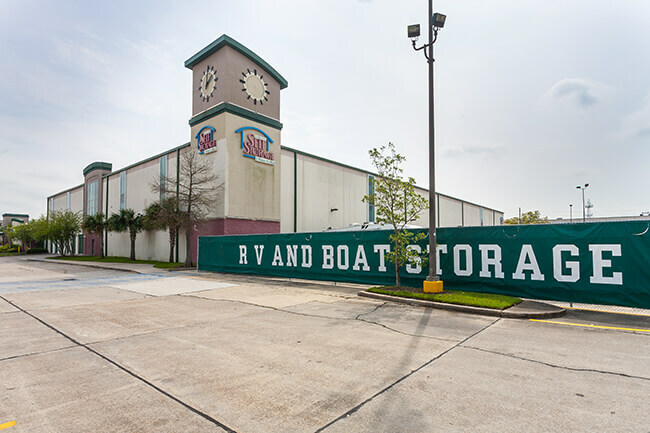 Park Your RV, Boat, and Vehicles In Our Secure Harahan Self Storage Facility! 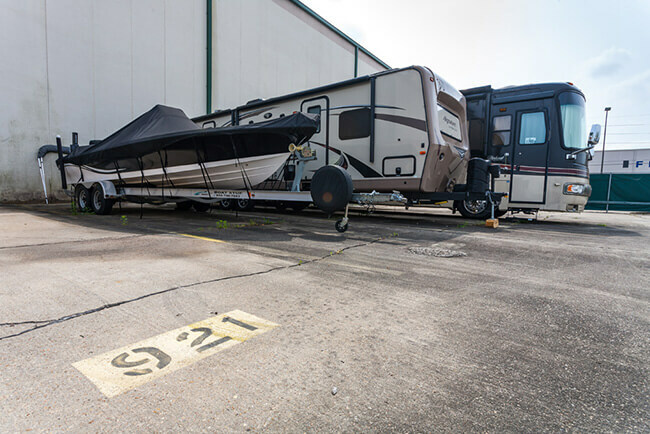 Finding the perfect place in Harahan, LA 70123 to store your RV, boat, and other large or off-road vehicles can be difficult, but our outside parking units are the perfect solution! 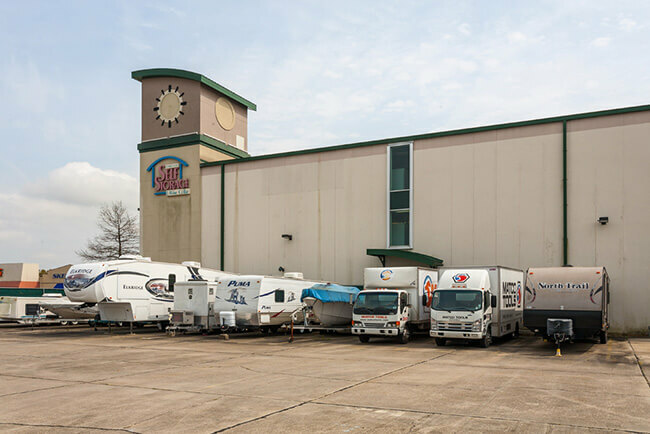 When you are faced with little available space or tight neighborhood restrictions, or you just need a great place to park your grown-up toy, give us a call! We have parking units in four sizes to suit almost any vehicle. 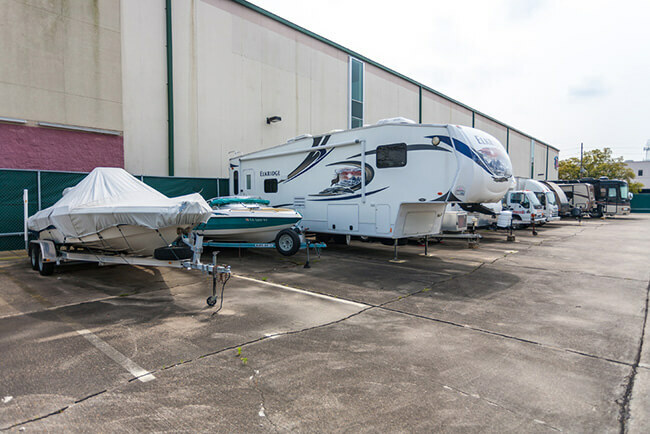 Plus, we’re completely fenced with an electronic gate via access control panel, an abundance of lighting, security cameras, and an optional remote control entry, so your vehicles will be right at home, away from home! 24/7/365 access is available. Each space includes a low voltage outlet, so you won’t have to worry about a dead battery.